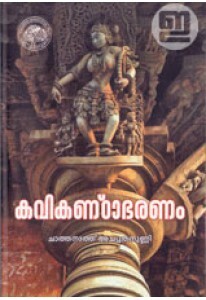 KaviKandabharanam is one of the most important works in 'Kavisiksha', a branch in Sanskrit literory theory. 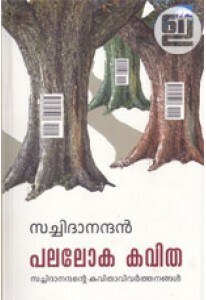 Written by Kshemendran it explains the principles of creative writing. 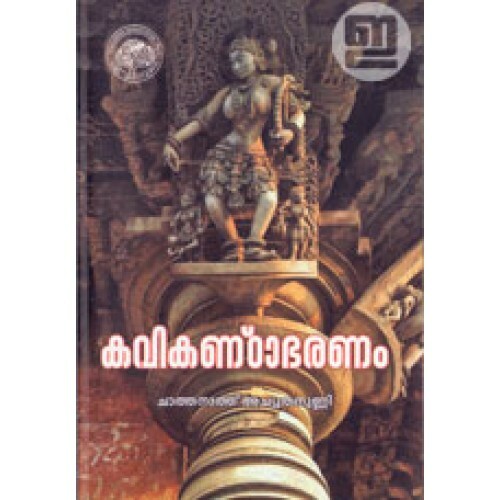 This edition of KaviKandabharanam has the original Sanskrit text and Malayalam translation with a critical study by Dr Chathanath Achuthan Unny.